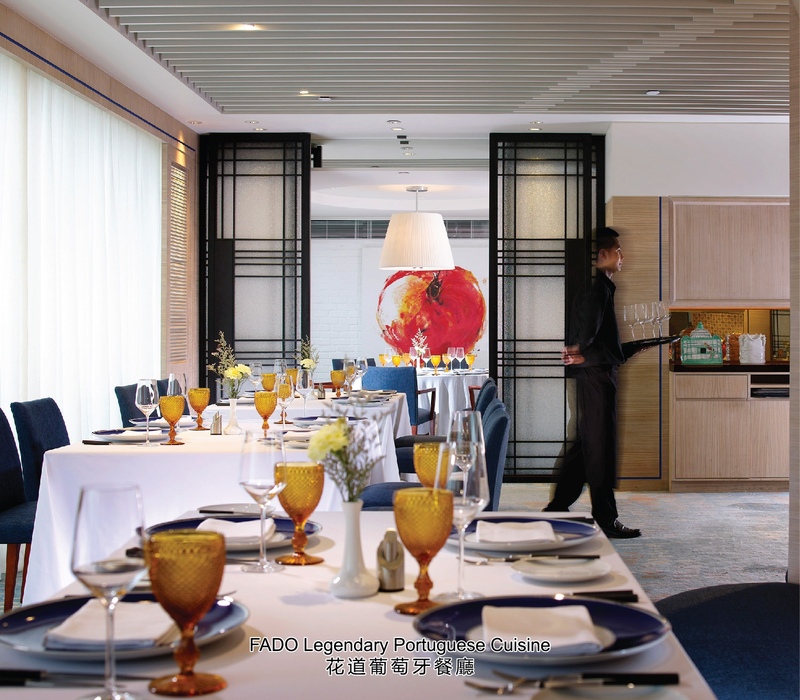 【Macau, January 23, 2019】The award-winning Portuguese restaurant of the Hotel Royal Macau, FADO, has specially crafted a tantalizing 4-course “Valentine’s Day Set Menu” for couples to celebrate their love during February 10-14, 2019. From appetizer to dessert, the menu is designed by Executive Chef Luís Américo to remind couples of sweet memories in the various stages of a relationship and fall in love all over again. Perfect pairs can also choose to enjoy perfect pairings for each of these heavenly creations. Love is in the air, in every bite and every sip! Illuminated by candle light and fragranced by the aromatic allure of fresh ingredients, the gastronomic journey at FADO begins with “The First Kiss”. This is a classic Portuguese appetizer featuring the Delicious crab mousse topped with fresh and roasted vegetables served with Portuguese style gazpacho. A nutrition-rich soup is like an endearing love relationship that can make a lover look radiant from inside to outside. It is also refreshing, dreamy, and definitely unforgettable! Passion is now sparked as the lovebirds are “Falling in Love”. The second course Grilled tiger shrimp with rosemary butter sauce and broccoli is reminiscent of the warmth and delight one feels when meeting someone special. Freshly caught from the sea, tiger prawn is often believed to be the best served perfectly grilled with a light seasoning, so that you can savour this seafood’s amazing taste and texture. Just like the process of finding a true love, perfect timing and genuine presentation of one’s personality is the key! “When Two Becomes One” marks one of the most unforgettable scenes of the love story! Cooked in low temperature during long hours, Braised veal with roasted pumpkin hearts, caramelized onions, creamy potato mash and sautéed mushrooms symbolizes that love gradually grows and evolves; and it becomes tender and full of flavours. Every moment is deeply imprinted in your heart. “Passionately in Love” brings a sweet note to this love story with Passion fruit parfait with fresh fruits and chocolate textures. Though it sounds like they come from two totally different worlds, passion fruit and chocolate are in fact, the perfect flavour pairing to each other! Just like Valentine’s lovers! After the romantic journey, guests can continue to linger with their loved ones at home with the Portuguese heart-shaped cookies heartily presented by FADO’s chefs. FADO’s “Valentine’s Day Set Menu” is priced at MOP 1,200 per couple (additional MOP 300 per couple for expertly paired wines). Private dining rooms are available. Valentine's Day is fast approaching and the reservation book is filling up fast, please call FADO on (853) 2855 2222 ext. 142 now to secure your booking. Your email has been saved! 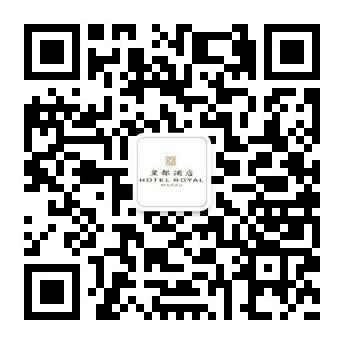 View Desktop Version View Mobile Version © Hotel Royal Macau 2019. Please enter your booking dates below.